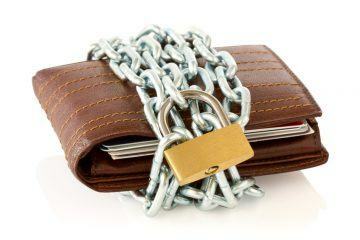 It is now compulsory for letting agents to be part of a Client Money Protection (CMP) scheme. This change is a significant milestone for the lettings sector. Being part of such a scheme will bring all-round benefits for agents, landlords and tenants, according to rental payment automation provider PayProp. The introduction of CMP schemes as a mandatory requirement has been introduced today, exactly two months before the Tenant Fees Act comes into force. Such a scheme is designed to keep client money safe. The majority of agents are already compliant, but this regulatory strategy has been designed to promote an improvement to professionalisation across the industry. CMP schemes exist to help protect the funds that landlords and tenants pay to agents, including rent and deposits. If an agent were to steal a client’s money or the agency goes bankrupt, a back up would then be in place to allow consumers to make a claim for the return of their money. David Cox, Chief Executive of ARLA Propertymark, has commented on the introduction of mandatory CMP scheme requirements: “Following our successful campaign, spearheaded in Parliament by Baroness Hayter of Kentish Town, and supported by 30 organisations including member agents, the other professional bodies for letting agents, tenant groups and landlord bodies, the Government ruled in favour of mandating CMP for all letting agents in England from Monday 1st April 2019. From Monday, all agents will need to have joined an Approved CMP scheme, or they will be operating illegally and risk facing large fines. 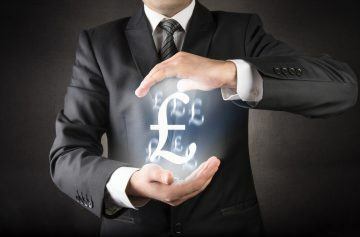 There is an estimated £3 billion of client money being held by letting agencies. It is also thought that around 60-80% of agencies are currently already members of a CMP scheme (either directly or through a trade association). A number of compliant CMP schemes are available for agents to choose from. Examples include Propertymark, the National Approved Letting Scheme, Money Shield, RICS and Client Money Protect. All of these options have been approved by the Government to operate as a CMP scheme. Neil Cobbold, chief operating office of PayProp, has commented: “It’s positive that the estimated 20-40% of agents who have not been offering CMP now have clarity from the government on which CMP schemes are compliant with the law. It is promising that at least 60% of agents are already compliant. This shows that there is support behind the Government’s commitment to increase transparency in the lettings market. 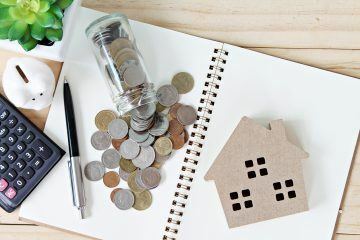 Cobbold continued: “Regulation like this reduces the risk for landlords and tenants, allowing them to operate in the knowledge that their money is safe. And that is of course great for the industry’s longevity. “Mandatory CMP can be effectively supported by agents adopting digital payment systems which are secure, keep records of all activity and reduce the margin for error. “This new legislation, combined with agents adopting modern and transparent payment systems, can contribute towards greater accountability and even a reduction in cases of letting agent fraud. This will reflect positively across the whole industry.